Tête à Tête with BelleBarcelone #2: Barcelona's golden girls! Two young women, different in many ways, with the same goal: to offer the best! Sandra, the adventurous one, loves hiking and camping; Nuria, the spiritual, does the Camino de Santiago once a year. When one disconnects while using her adrenalin the other one does it meditating. 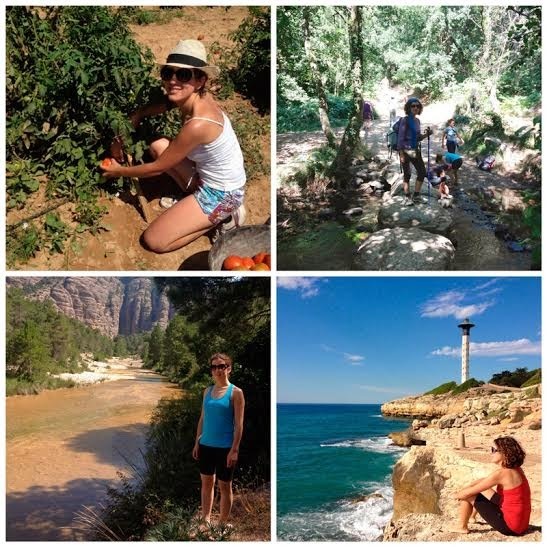 They both are similar in many ways, they both love nature; while Sandra escalates mountains and love all the adventurous sports and travelling, Nuria uses her self encounter in the nature and loves trekking. Sandra and Nuria, have a huge experience in marketing and publicity; they both worked in different big companies for long and also together at some point. They both decided it was time for them to create their own company, both different people yet they complete each other very well and offer the perfect balance. I met them in a cute place a café which is also an art gallery, Mitte on c/Bailen. During the meeting they transmitted peace and power. So here we have AGP: A Gold Partner. AGP is more than an event managing company, they are here to listen and to offer you a custom made plan. They can help you launch a new project, advertise it, turn your dream into reality, guide you to reach your goal. 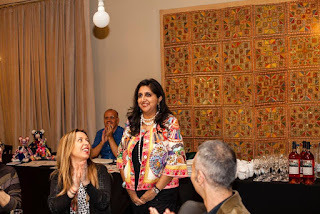 They organize events in Spain at a personal and professional level, offer a 360º advice on diverse matters; they also act like a publicity agency and can take care of corporative luxurious gifts. They have handled huge events and can handle quantity with quality. If you are planning an event for your company, contact them; they adjust to your budget and choices. Do you want to promote your product? Do you want to organise a cultural event? Are you staying abroad and planning a destination wedding in Barcelona? Are you planning a trip and want to organise a memorable family event? 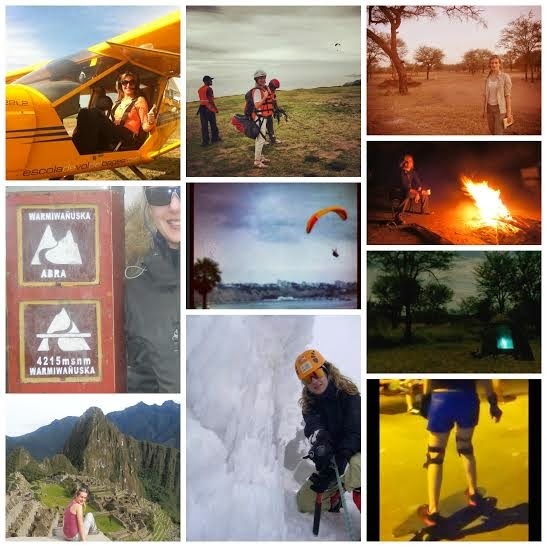 Sandra in her diverse adventurous experiences! Nuria in her favorite elements. Mitte on C/Bailen 86 : An oasis in the city, perfect for a meeting, or to study. Free wifi and open from Monday to Friday from 10am to 10pm. Perfect anytime. Mitte : with diverse art spaces!